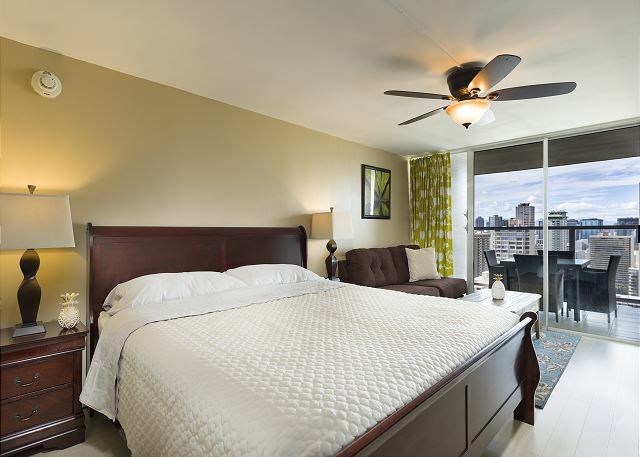 This beautiful studio condo has recently been renovated!! 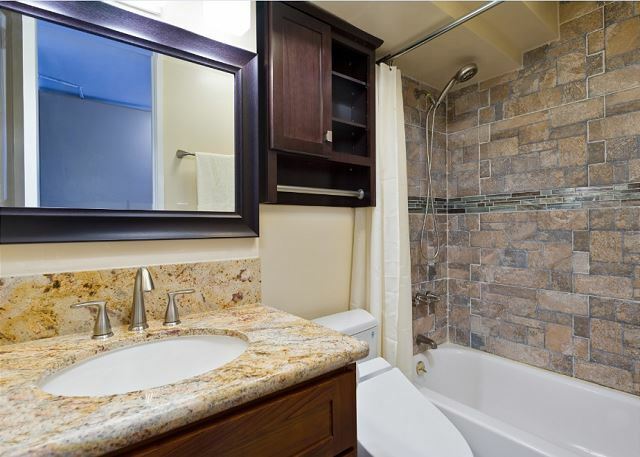 The unit has a King size bed, sofa bed, large flat screen TV, and a neat bathroom with tub and hand shower. WiFi and local calls are free! 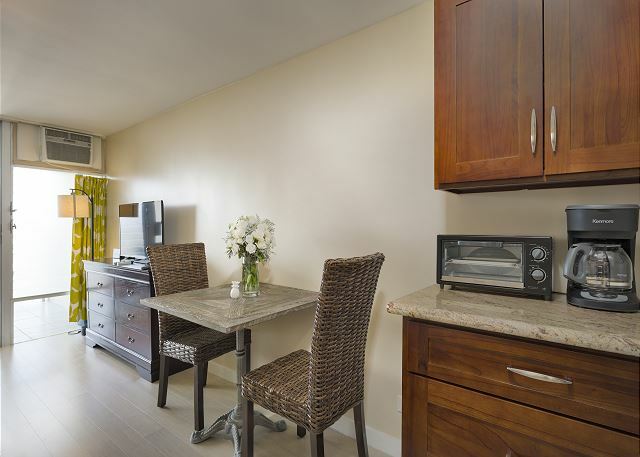 There is also a well equipped kitchenette with full size refrigerator, 2 stove top burners, microwave, coffee maker. *no phone in the unit. 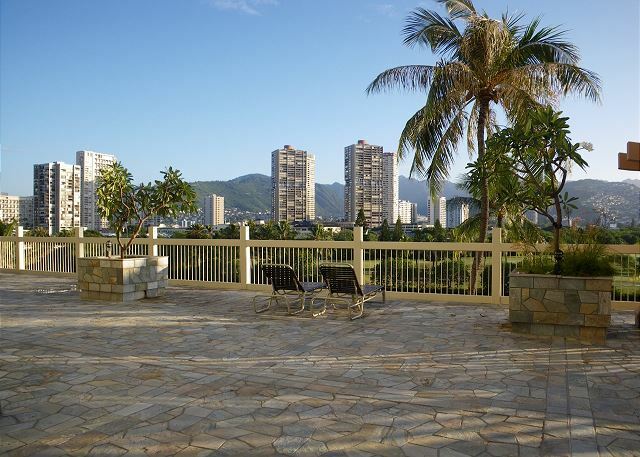 Relax on the lanai for great views of ocean, canal, mountains. a romantic sunset, and evening fireworks every Friday night! I was actually very pleasantly surprised by the quality of this place. Everything was clean and immaculate. The location was great too. In the maps, I had a poor picture of this place being far but within 3 minutes walking distance, I was in the action and within 5, I was at the beach. The view is great, the bed was comfortable. Everything was great. I'm a tall guy and the shower was totally fine. Some dufus said that it was too short. I don't know what they were talking about. The only annoying part was the check-in process. Too many instructions and finding where the keys were was a bit of a time waste but maybe I should've read the email they sent me more carefully but overall, it is a long intro email :) It's not really a negative but I suppose it's more of a warning to other people to read the instructions before arriving as getting there with suitcases is difficult. We stayed at Island Colony #3210 for our honeymoon. We loved it! It was clean and had all of the essentials we needed! 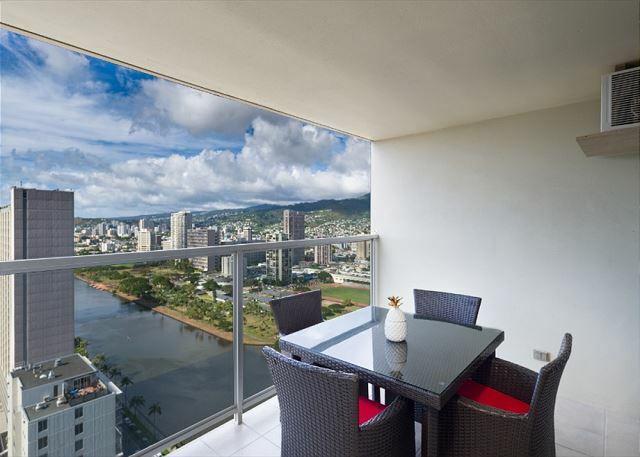 We loved the view from the lanai plus you can see the fireworks on Friday nights! The pool, hot tub and sauna were all wonderful as well. 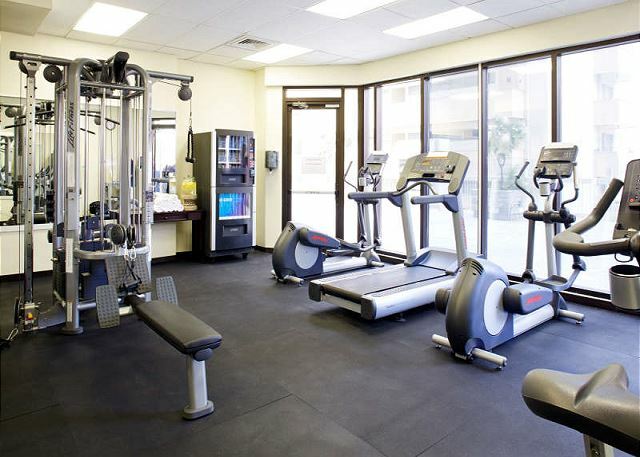 The rental and all it’s amenities are all you could ask for without higher price and luxury type furnishings. It wasn’t the Hilton or Sheraton right on beach but within blocks and for a couple it was perfect where I stayed. Plenty of sights to see in area and for shopping it was the best with both high end stores and mom and pop stores. Had a great experience and it was nice to have car rental agency at hotel if I would have known that you really could get away without renting and if needed you had access for day! Great location close to shops, restaurants, and beach with fantastic views. Small but efficient for 2 people. Only issue we had was when we arrived the sheets had not been changed...found another set in the dresser and changed them. Getting in was simple got key and door combination before arrival all went well. 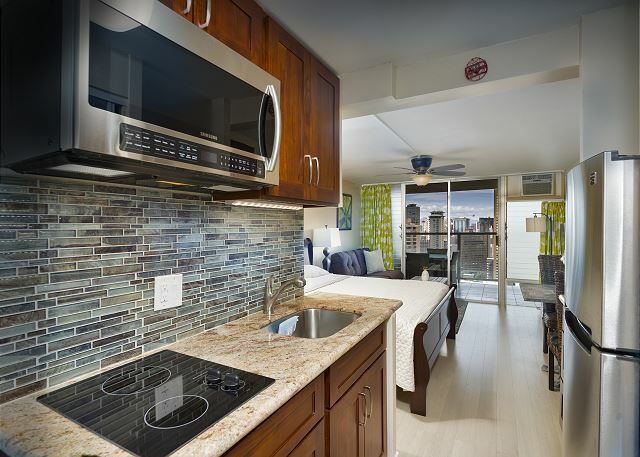 It’s a convenient location in Waikiki. But the room is small and so is the tiny bathroom. The room looks much bigger in picture. 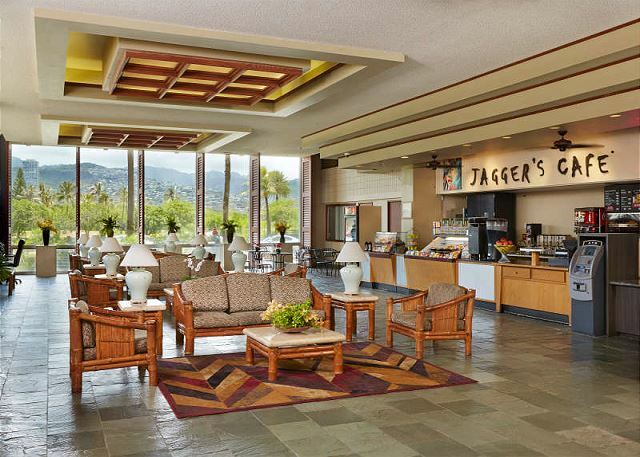 I could check-in early with extra charge and make effective use of time after arriving. The room was clean and cozy. Almost stuff that I need was set. Location location location! Smaller unit then it appears but very nice and comfy for two people. Ceiling fan only worked with light on. Made it a bit hard to sleep and had to dump water from the A/C when you use it. Other wise really enjoyed the place. Close to a starbucks two blocks away and the beach is a short 6 block walk, close to many good places to eat and clubs to dance the night away if you like. We would stay here again but be aware if you rent a car for your whole stay it will cost you thirty dollars a day to park and thats the cost no matter where you stay. Very clean, as described, nice security. Took 5 minutes to find the lock boxes due to construction, after that, everything was smooth. I thought the place was very tastefully decorated, well stocked with everything needed to make meals and in good working condition. It was clean and the location is perfect. I would stay her again and highly recommend it to others. Its really meant for 2 person occupancy, but could accommodate a small child or toddler. I was impressed! Nice place. Had everything we needed. Vacation rental had a few issues,air conditioner was noisy and didn't work all the time! Bed sheets had an order ! The property had a beautiful sundeck and a nice kitchen and lots of kitchen dishes and utensils! We would rent this studio again !